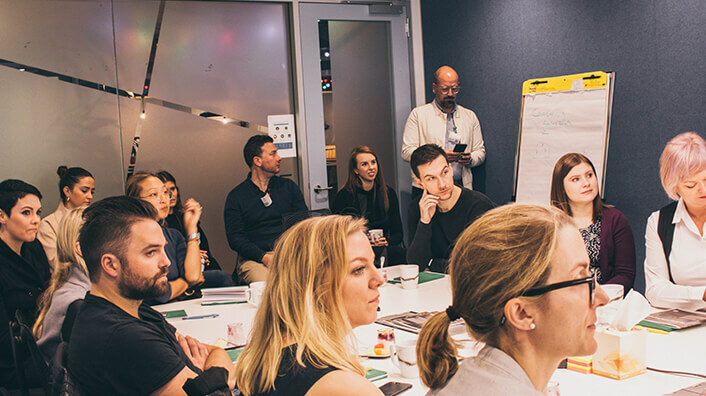 On June 1st, AdVisible excitedly partnered with MINT and Google to host a roundtable discussing the importance of earned and paid digital strategies working together. 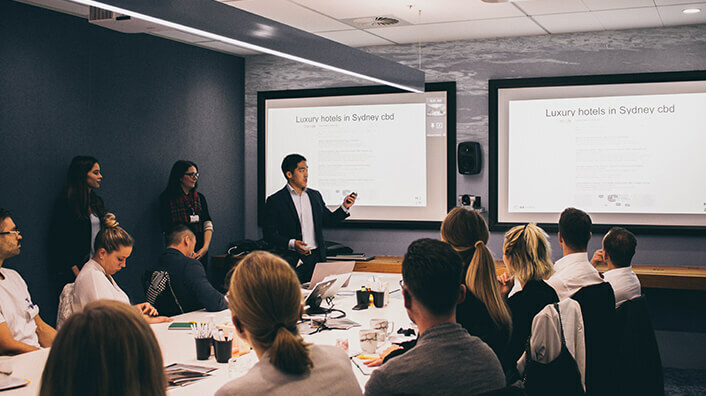 In attendance, we had leading companies, including ASOS, Pier One Sydney Harbour, IWC Watches, The Star Sydney, Serv Corp, St Hugo, and Byron Bay Cookies. 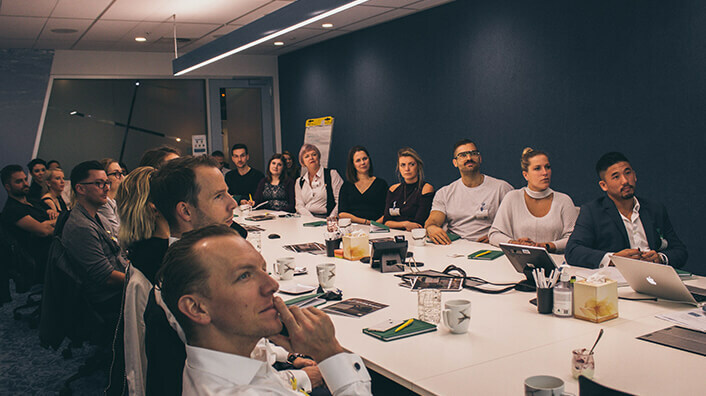 With some seriously valuable lessons taken from the event, we have put together the key takeaways to help you wrap your head around this multi-channel world of marketing to help you to get the customers you’re seeking. What is earned and paid media? In case you aren’t familiar with the terms, earned media is media spread through word of mouth. In the digital landscape, that means people are sharing and interacting with your online pages, posts, and content in a way that increases your brand’s share of voice in the online world. 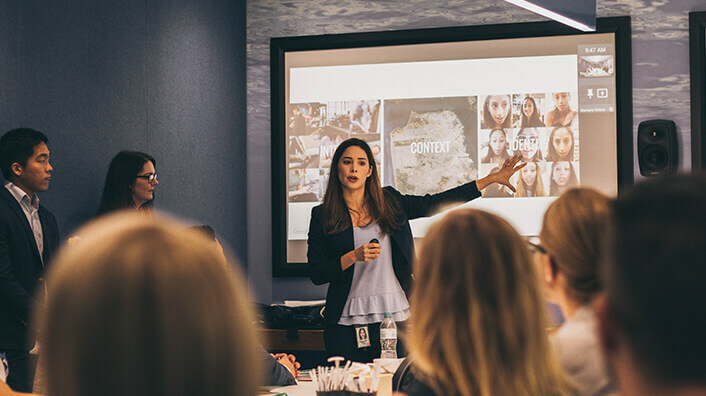 Earned media is achieved when your brand has credibility, and your content gives them something valuable which they want to engage with or share. Paid media is the promotion of your media across channels that will get you the exposure for your content — whether new or existing — in the hopes that it will create awareness of your brand and products or services. Paid media has many forms from celebrities sponsorships or more direct marketing such as paid ads on Google. Describe your brand in one sentence. Is this description of your brand reflected in all interactions with existing and potential customers? Consistency and repetition across all your social media, website content, as well as paid search and image ads is what builds trust with a brand. Consider consistent keywords and phrases, think of the voice your brand has and the tone in your communication. Be prepared for what your potential customer will be searching for online after hearing about your brand through the earned strategies by using paid strategies such as Search advertising, Social Media advertising, and Google’s Display Network. In the world of websites, social media, search engines, and audience targeting, there are a lot of signals and channels available for advertising, all enhanced by data. You can leverage data and these channels through paid advertising campaigns such as remarketing. It is time to be both creative and data-driven to ensure you stay ahead of the competition. The folks at Google brought some telling insights to the conversation about the changing nature of online customers. Imagine that in 2002 Google measured 4 to 5 touch points on the consumer path to purchase. By 2017 these measurements increased to 11 to 12 touch points on the consumer path to purchase. Today there are over 4.15 billion internet users with the average person owning 3.6 connected devices. Between 2015 and 2017 there has been more than an 85% increase in searches for “where to buy (product)” as well as a 200% increase in same day shipping searches. In 2017, 53 per cent of websites that take longer than three seconds to load are abandoned. Customers expectations are increasing exponentially. They are more impatient than ever, and brands have to meet them at more touchpoints to bring them to sale. The way to achieve this is through combined Paid and Earned strategies. Imagine you own a boutique luxury hotel in Sydney. A potential customer is searching for “luxury hotels Sydney CBD” and visits four sites including yours as part of their initial research. Because you have a remarketing campaign active as part of your earned and paid strategies, you can continue to advertise to them, and after five different interactions turn them into a customer. 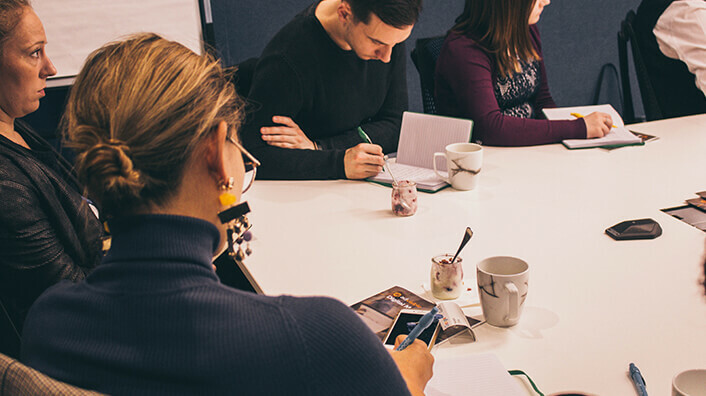 Through all the noise and distractions, it is essential to understand what your target market is doing online and how you can get their attention. Traditional marketing and their measurements such as reach and recall hold some value, but data points such as clicks and conversions are ultimately more meaningful for your business. Combining Earned and Paid media strategies is the best way for you to increase your competitive advantage, as well as your sales. If you would like to learn more about paid and earned strategies or want a digital marketing agency in Sydney that can tell you if you’re doing it right, contact the team at AdVisible; one of the best digital agencies in Sydney for paid and earned media services. We’re one of Australia’s leading Digital Marketing Agencies and we take pride in our ability to help our clients, big or small.